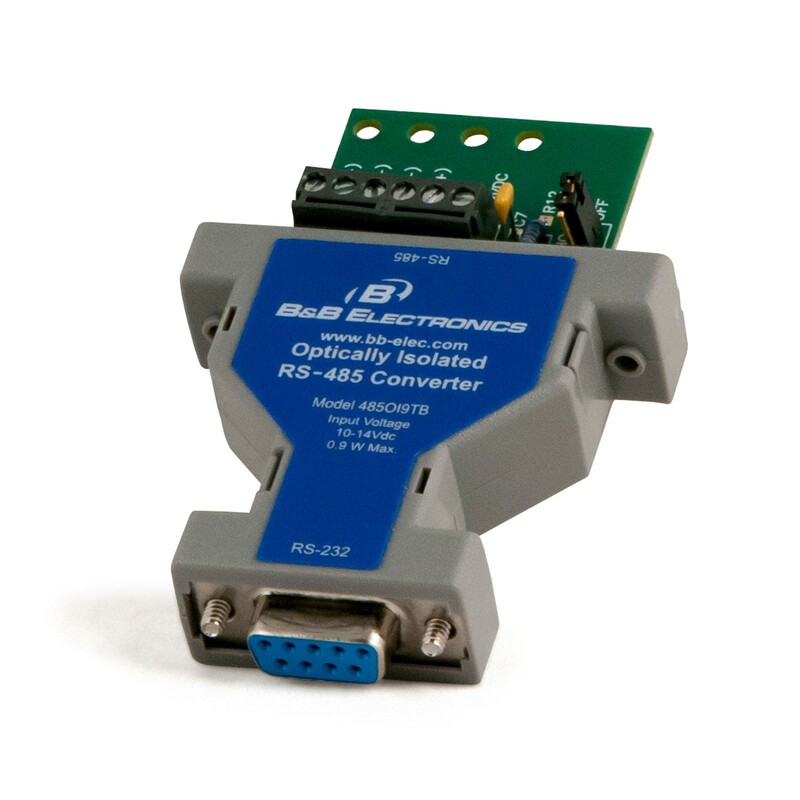 DB-9 Female RS-232 to RS-422/485 Converter. Secura Key DB-9 Female RS-232 to RS-422/485 Converter. Does not include power supply.